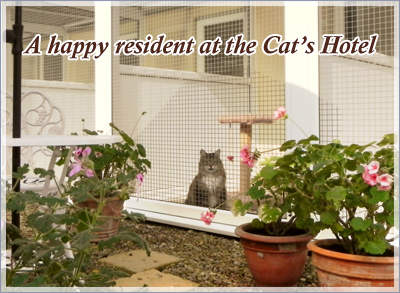 Gilberdyke Cats Hotel are committed to protecting and respecting your privacy. The personal information you provide voluntarily to us. For example, when you request information about us or to make a reservation. We do our utmost to ensure that all reasonable steps are taken to make sure that your data is stored securely. We do not process or store your personal data via electronic means. When someone visits Gilberdyke Cats Hotel we use Google Analytics, to collect standard internet log information and details of visitor behaviour patterns. We do this to find out things such as the number of visitors to the various parts of the site. This information is only processed in a way which does not identify anyone. 4. In the event that we need to contact a veterinary professional regarding the health and well-being of your cat/pet. In accordance with the Data Protection Act 2018 which supplements the EU General Data Protection Regulation (GDPR) you have the right to access any information that we hold relating to you. We will update this policy from time to time so please review this policy regularly.